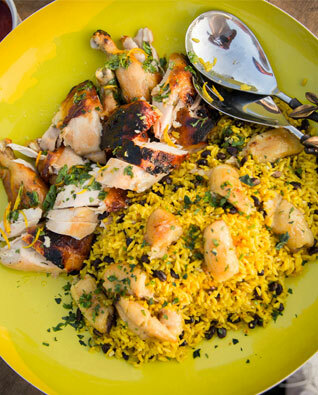 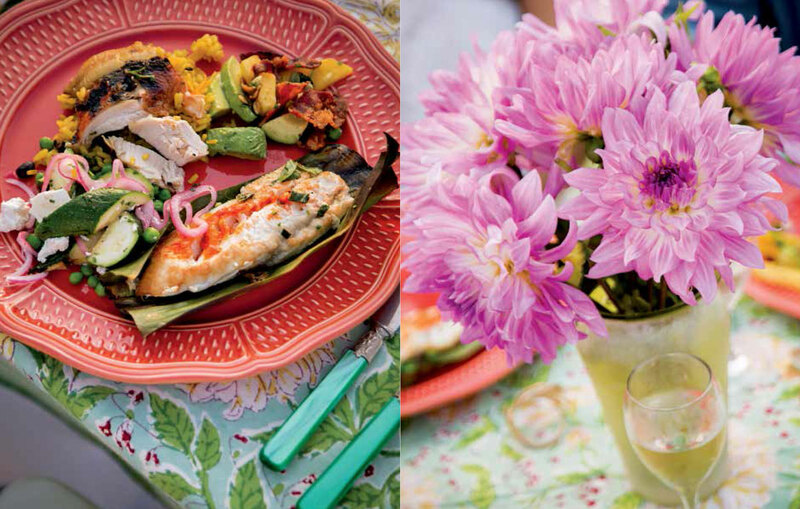 Summer is the perfect time for entertaining outdoors, where flavors are enhanced by grill smoke, sea spray, and the camaraderie of a shared meal. 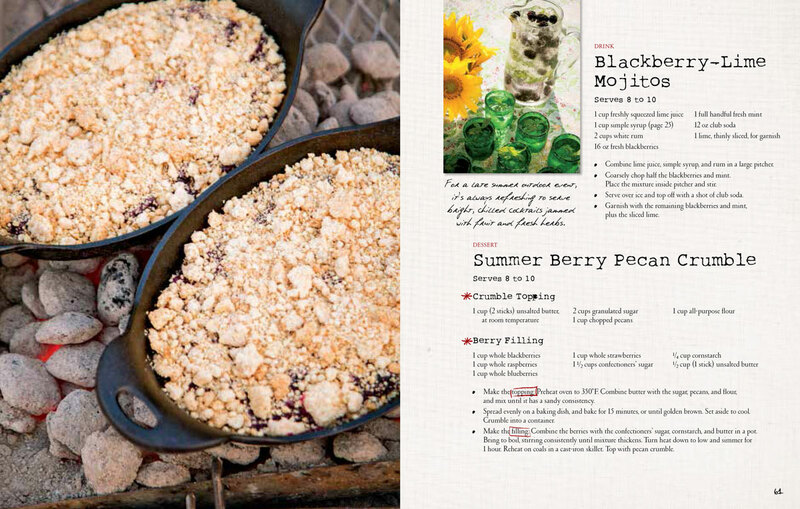 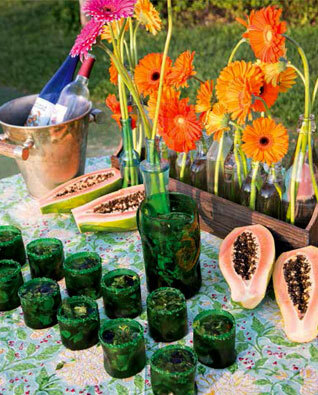 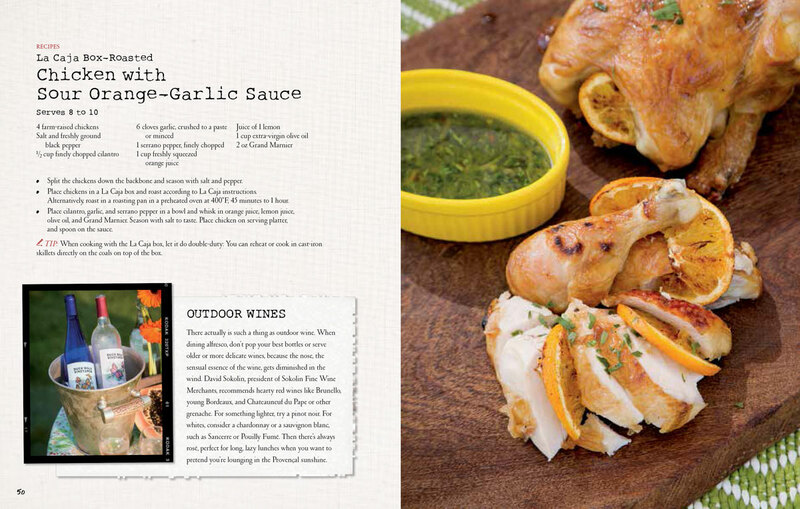 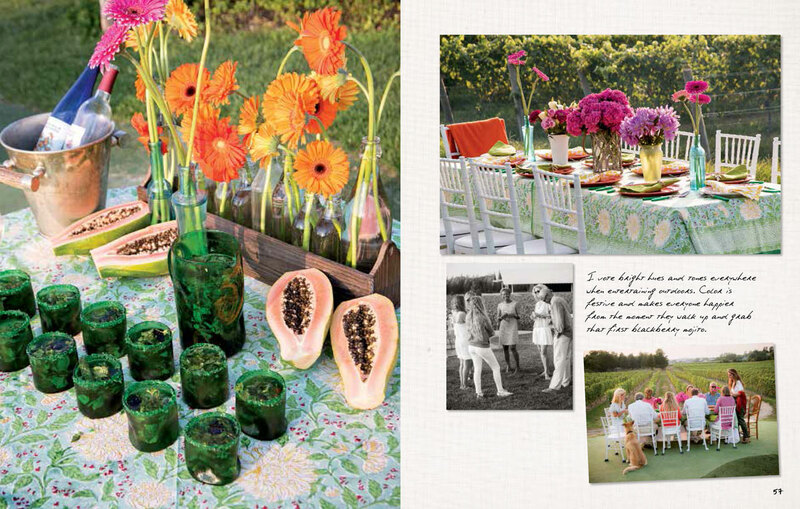 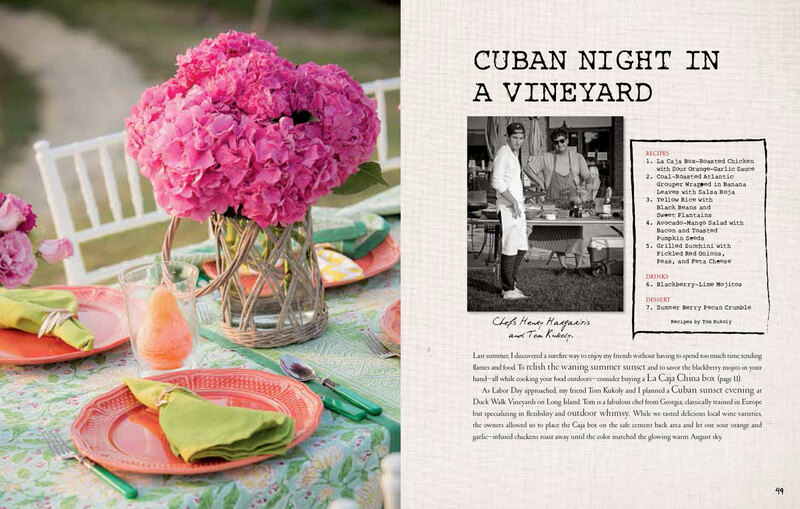 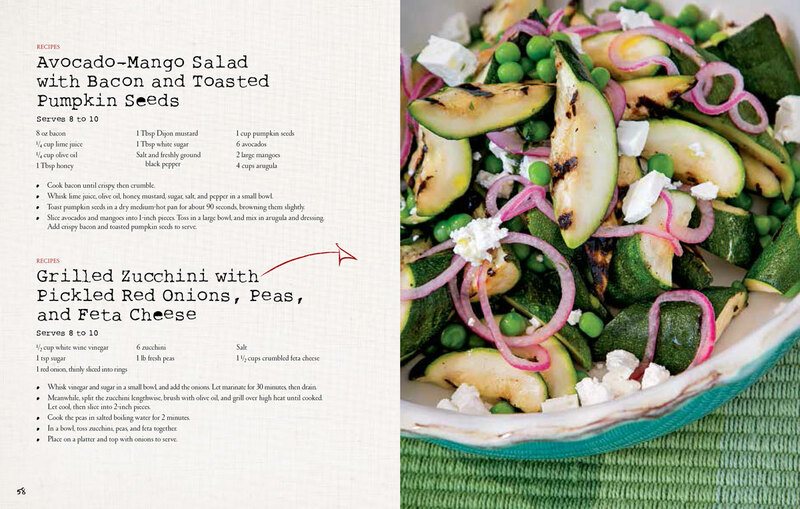 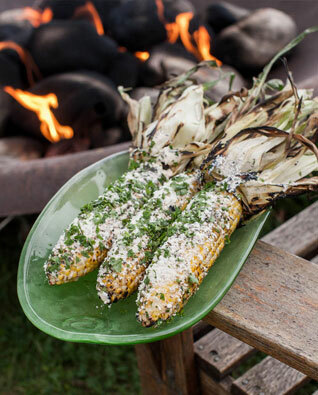 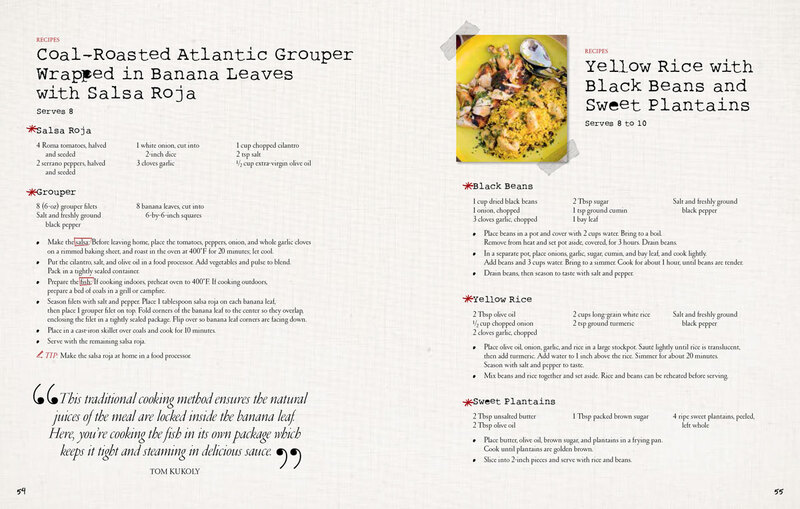 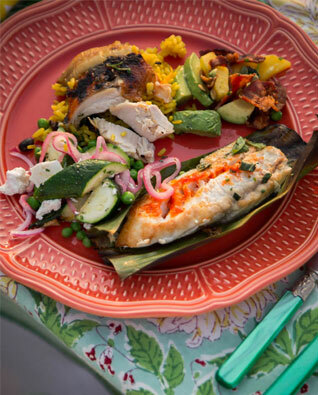 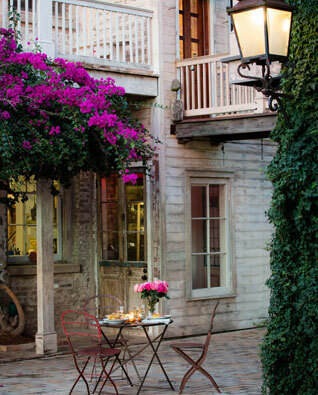 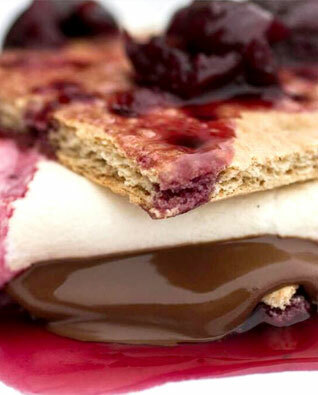 In Smoke & Fire, journalist and author Holly Peterson shares themed menus for delightful outdoor gatherings. 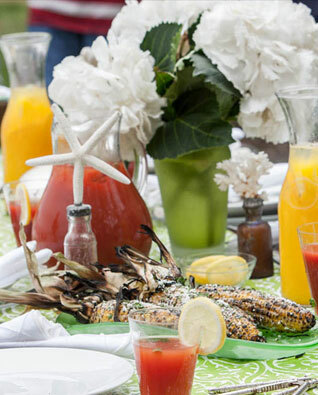 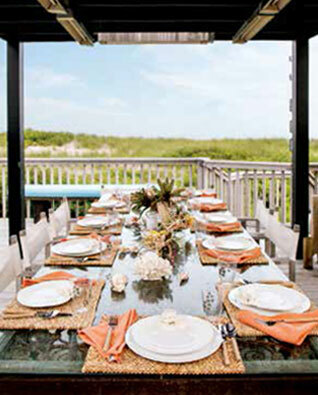 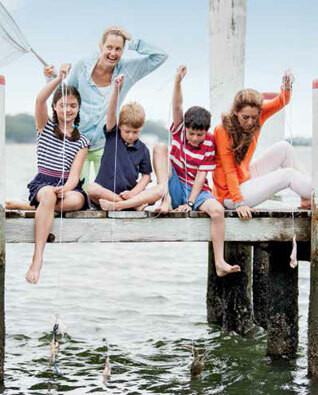 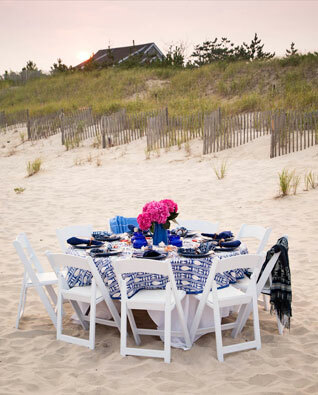 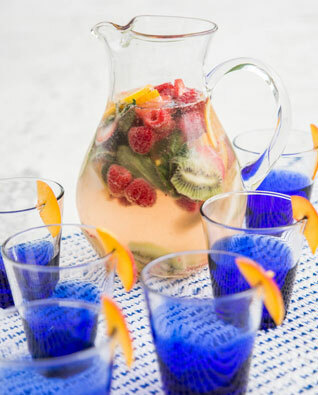 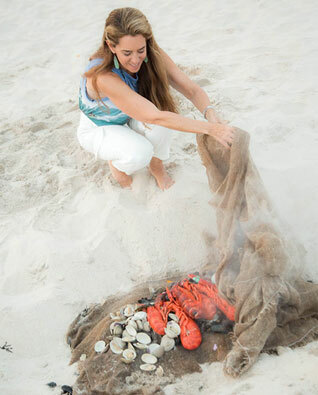 She has worked with chefs across the country to feature fresh ingredients for a seashore lobster bake, a kids’ pizza party, a family July 4 barbecue, a sunset Cuban dinner, a New England football tailgate, and much more, to ensure hosts can focus on guests rather than on preparations. 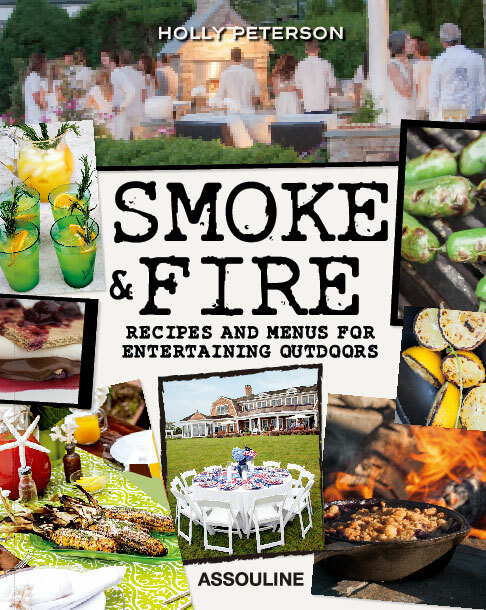 Capturing the essence of summer and celebrating the bounty and beauty of the season, Smoke & Fire is filled with more than 60 recipes, 100 illustrations, and valuable tips, the ideal guide to creating lasting memories with family and friends.